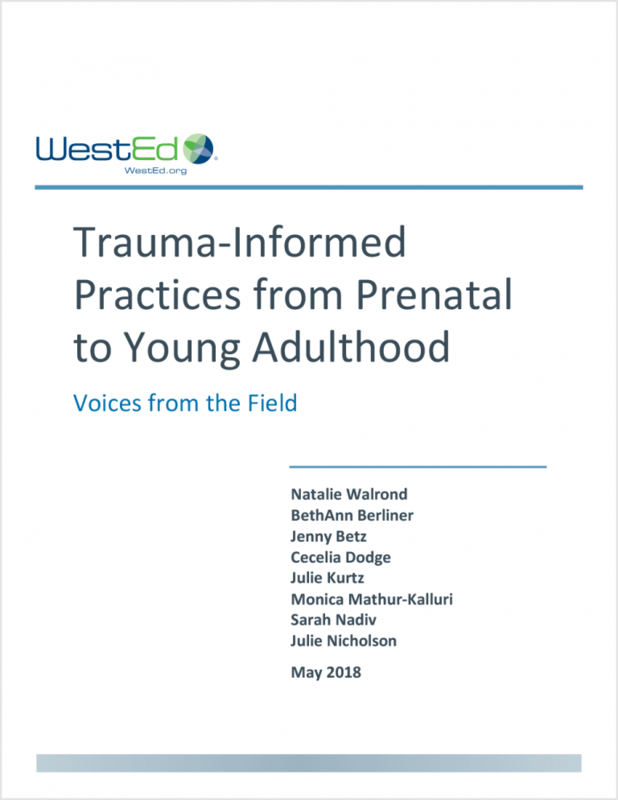 Trauma Informed Practices for Early Childhood Educators guides child care providers and early educators working with infants, toddlers, preschoolers, and early elementary aged children to understand trauma as well as its impact on young children’s brains, behavior, learning, and development. 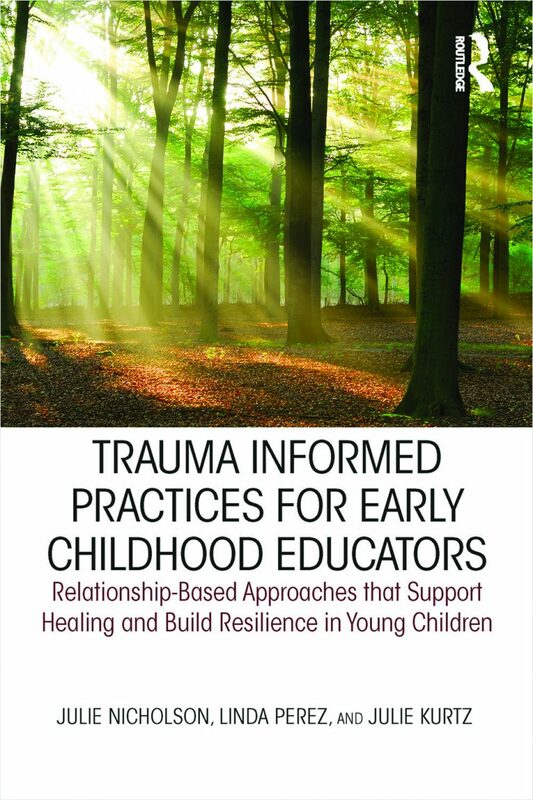 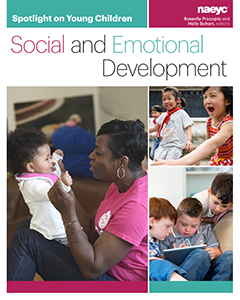 This book introduces a range of trauma-informed teaching and family engagement strategies that readers can use in their early childhood programs to create strength-based environments that support children’s health, healing, and resiliency. 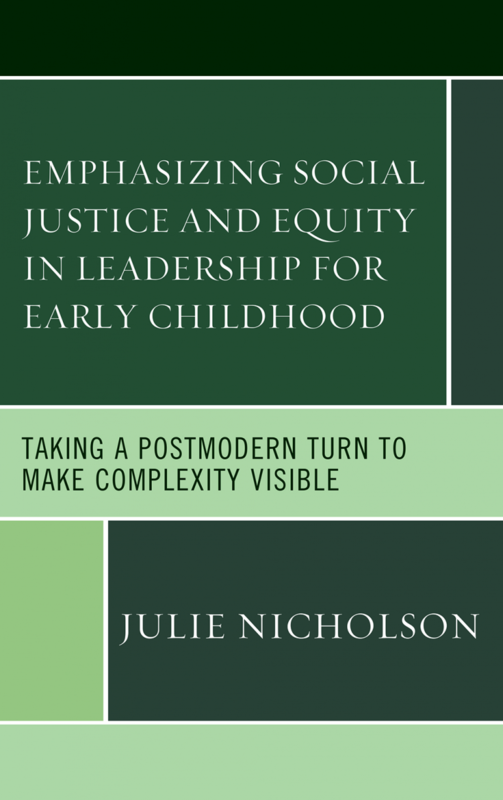 This book explores conceptions of leadership for early childhood with a focus on social justice and equity.